Quickly dig out redundant and useless files on your iPhone and strike them out with just three clicks. These junk files include Messages, Call History, Contacts, Mail, Calendar, Reminders, Notes, Voice Memos, Photos, Videos, Safari History, Voicemail, App cache. 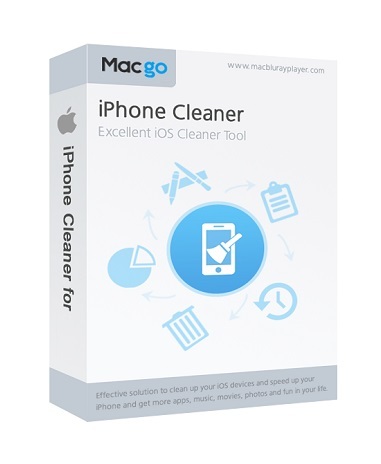 The operation is simpler and faster than any other cleaner Apps for iPhone, which would save you a lot of time and let you pick up right where you left oﬀ within two minutes. Under most situations, people can easily run out of space of their iPhones. General ways of reclaiming iPhone disc space include deleting Apps, photos, videos, messages, etc, while most of them are such precious information and happy memories that nobody can bear to permanently remove them.